We're excited about what God is doing throughout the Body of Christ and about you visiting our web site. We pray that your time spent here will offer you Revelation, Wisdom, and Knowledge concerning the purpose of Words of Faith Deliverance Ministries and its progress toward "Bringing The Kingdom of God To Reality". We believe the Body of Christ is in one of the most powerful moves of God. We believe it's an awesome time for the Church of our Lord Jesus Christ. 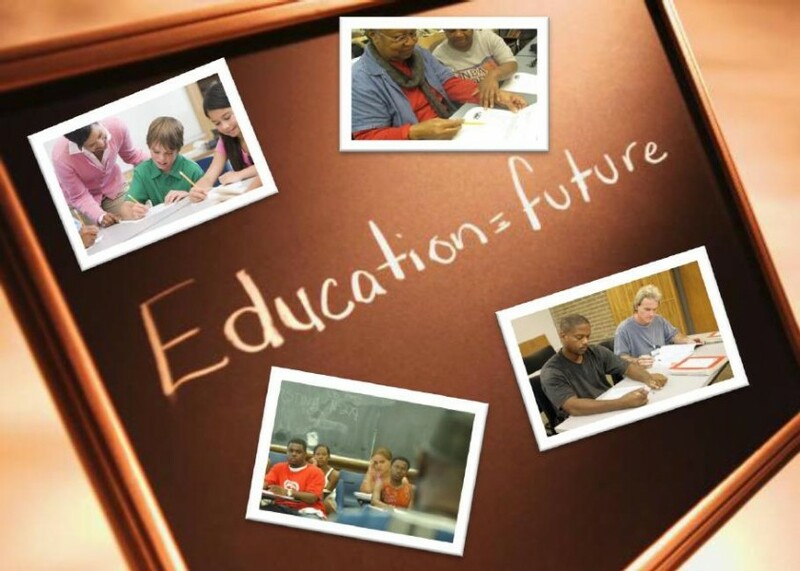 We are currently working hard on Expansion 2017 Project which involves the Renovation of a Outreach and Community Center in the Heart of one of our great Communities here in the Tupelo Micropolitan Area. We are honored and privileged for God to instruct us to do such and awesome project. Click on the above Link or the Side Bar to find out more information. Check back often to see the new and exciting things we have added. Please take a moment to Register before leaving the site. We would love to know that you have visited us. By registering, you allow us to keep you updated on the exciting things God is doing through the ministry and to bless you with the "Word For The Week" and other powerful materials we send out periodically. 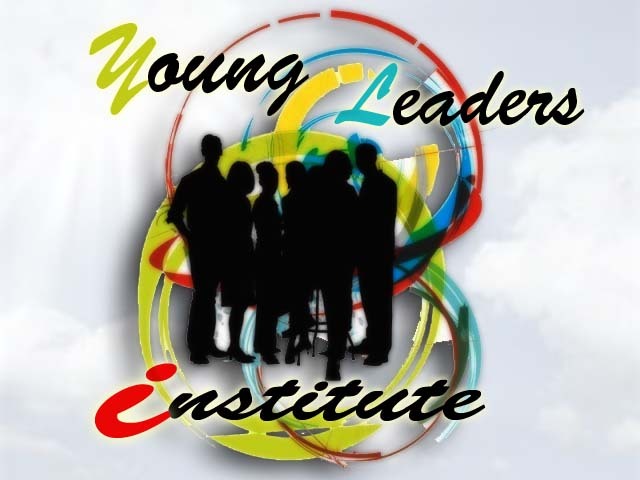 Adults, Adults, & Mature Adults thru our Young Leaders Institute and G.E.D. Programs. We need Sponsors, Mentors, Financial Partners, and your Prayers. Mon - Wed - Friday 8:30 a.m. - 11:30 a.m.
Tues & Thurs 5:30 p.m. - 8:30 p.m. Giving Made Simple...Get your APP Today! Classes Start Again August 28, 2017! 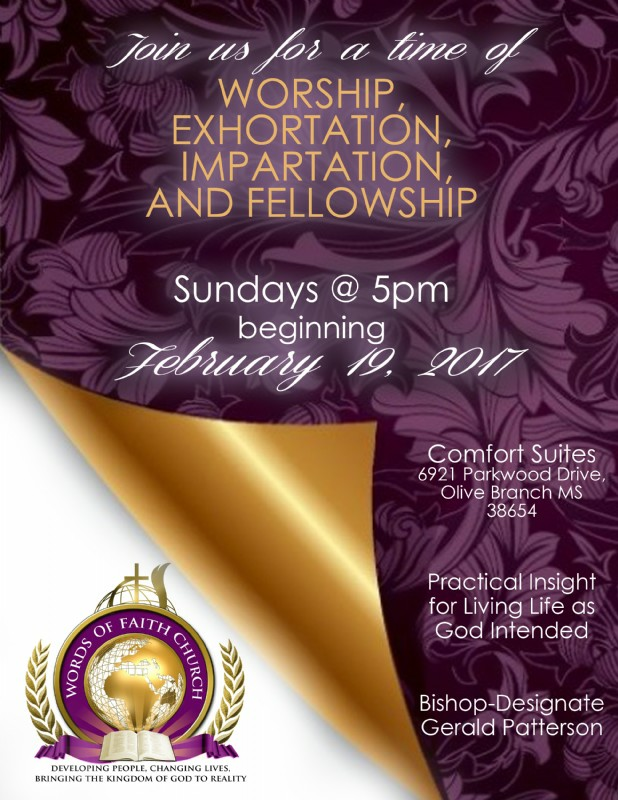 Words of Faith Deliverance Ministries, Inc.